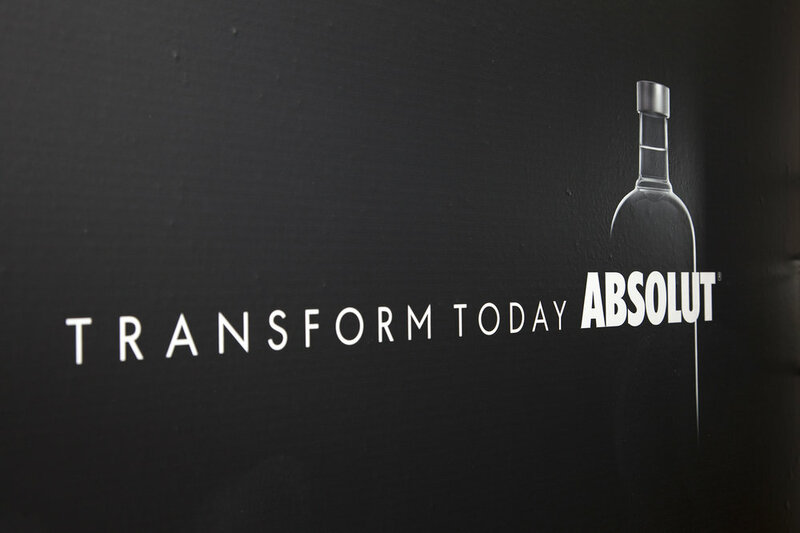 Building off of the brand's three-decade heritage as a player in the contemporary art world, ABSOLUT's "Open Canvas" aimed to reconnect with Millennial consumers. City blocks in Williamsburg and San Francisco became painting canvases covered by hundreds of gallons of white paint. Days later the canvases were transformed by 28 artists in each city using an array of mediums, disrupting the everyday.